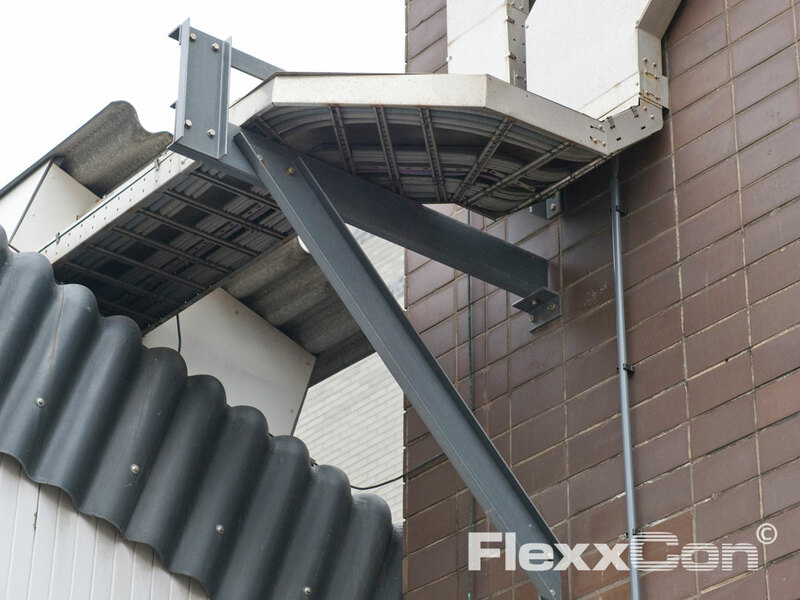 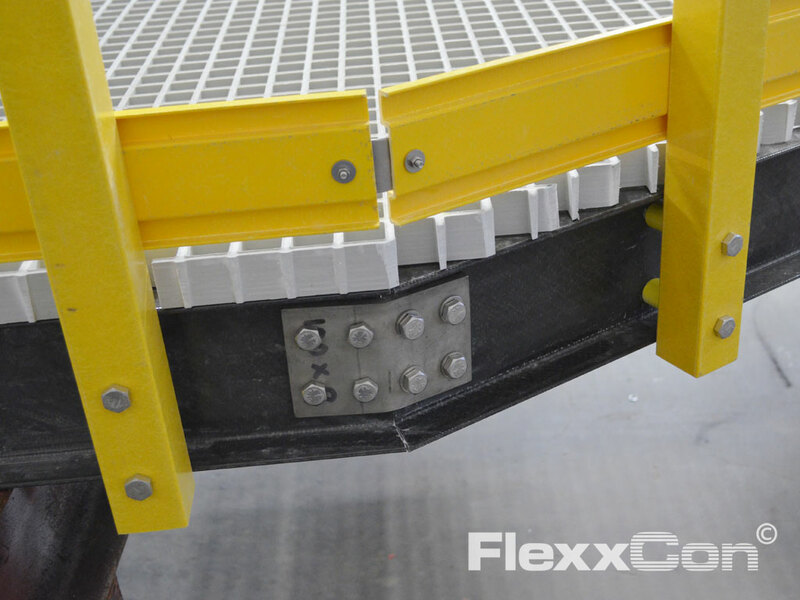 Fibreglass reinforced plastic constructions are low-maintenance and corrosion-resistant. 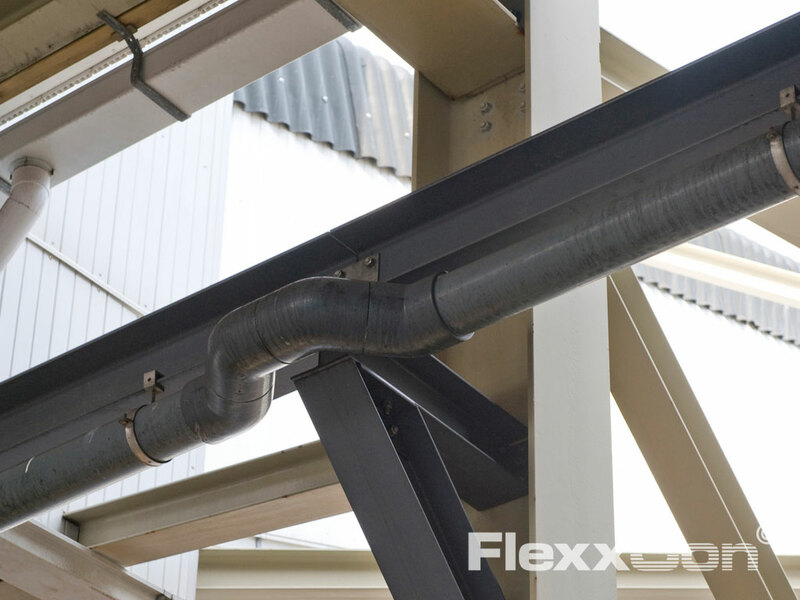 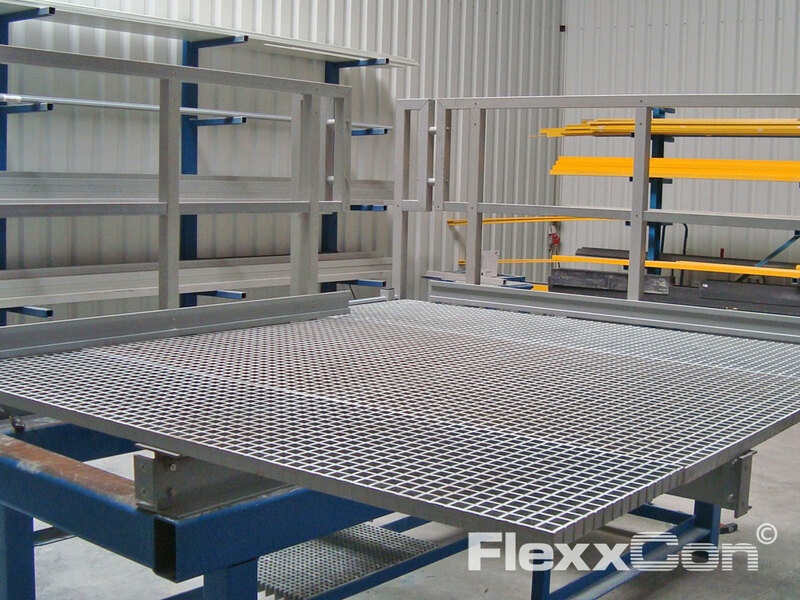 That is why Fiber Reinforced Plastic is an excellent and also high-strength construction material for application in conditions susceptible to corrosion where a lot of water or (aggressive) chemicals are used. 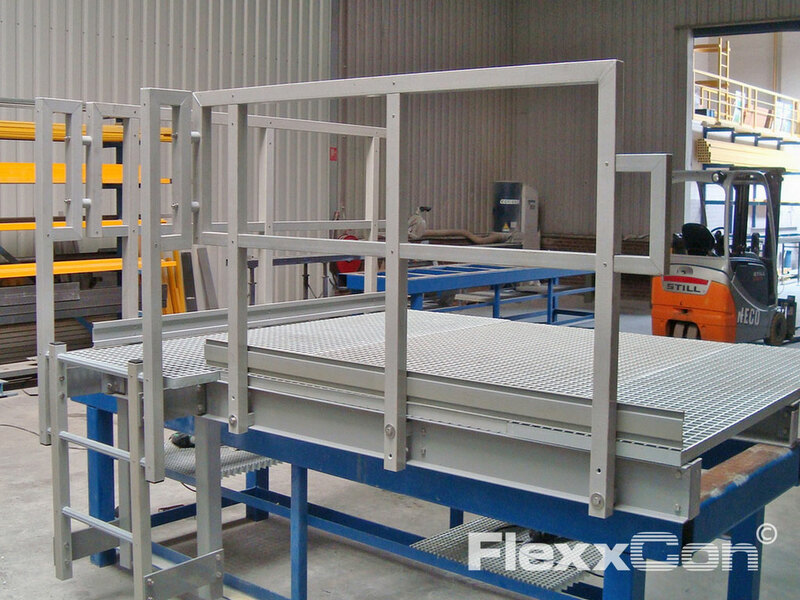 Moreover, FRP is light in weight and easy to mount. 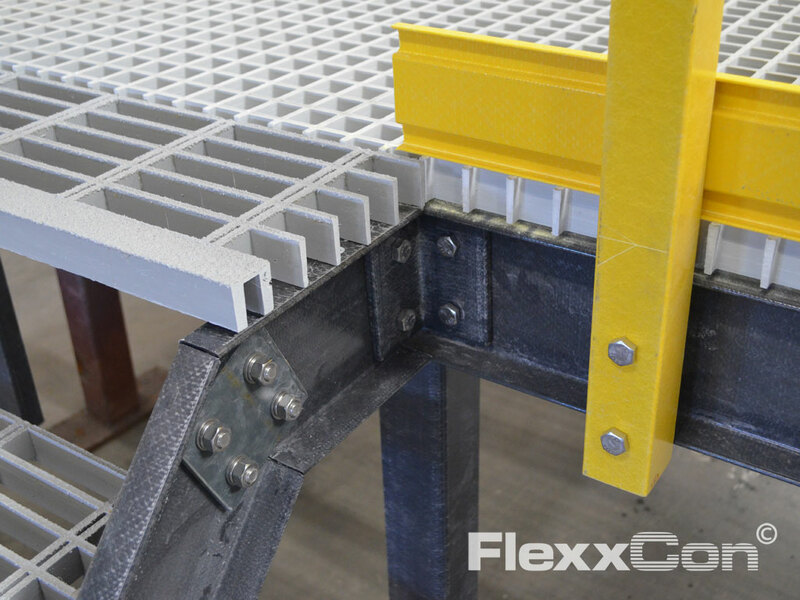 Fiber Reinforced Plastic constructions are therefore an excellent alternative to steel constructions and they are also attractively priced. 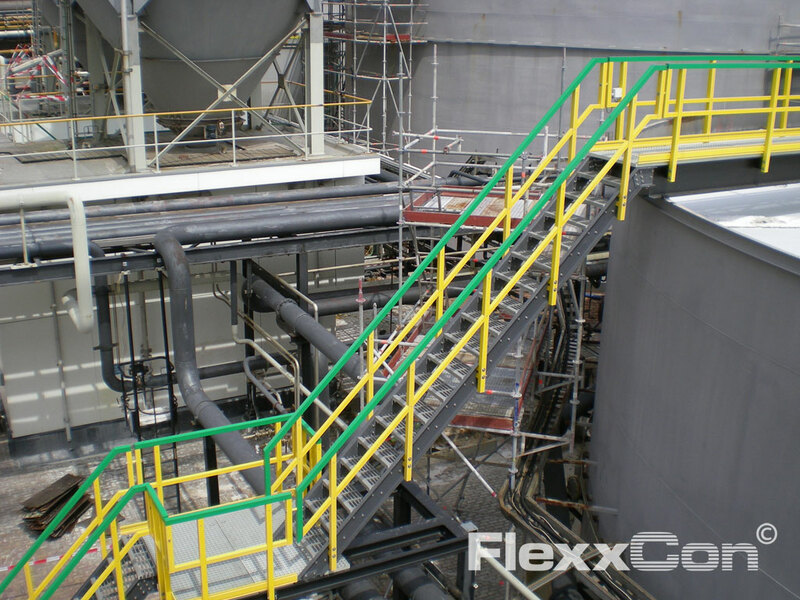 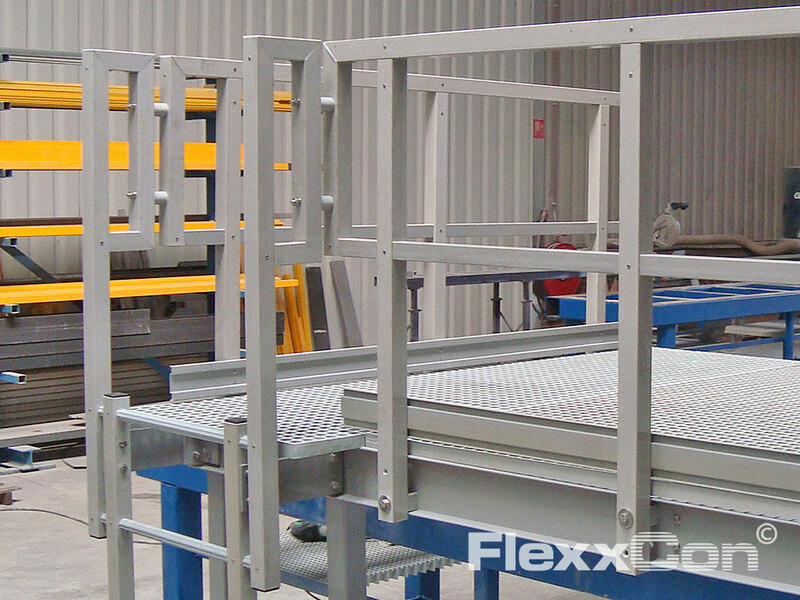 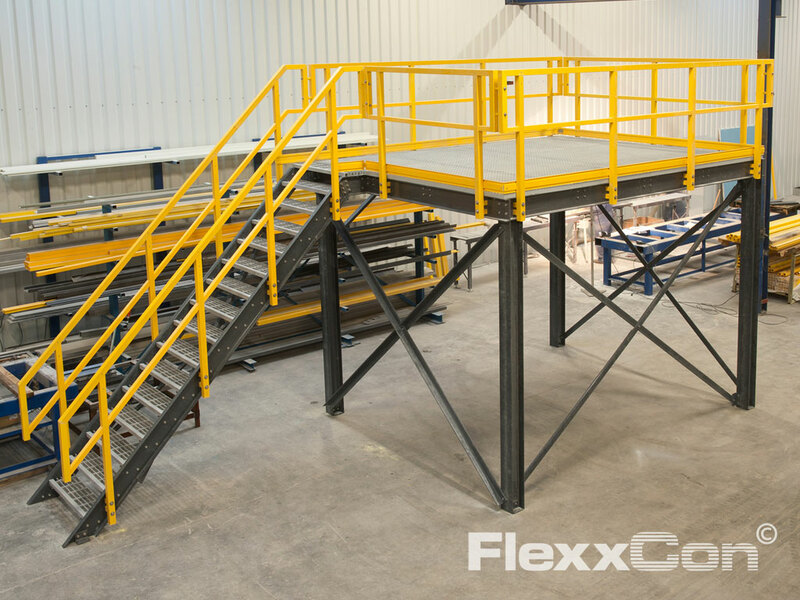 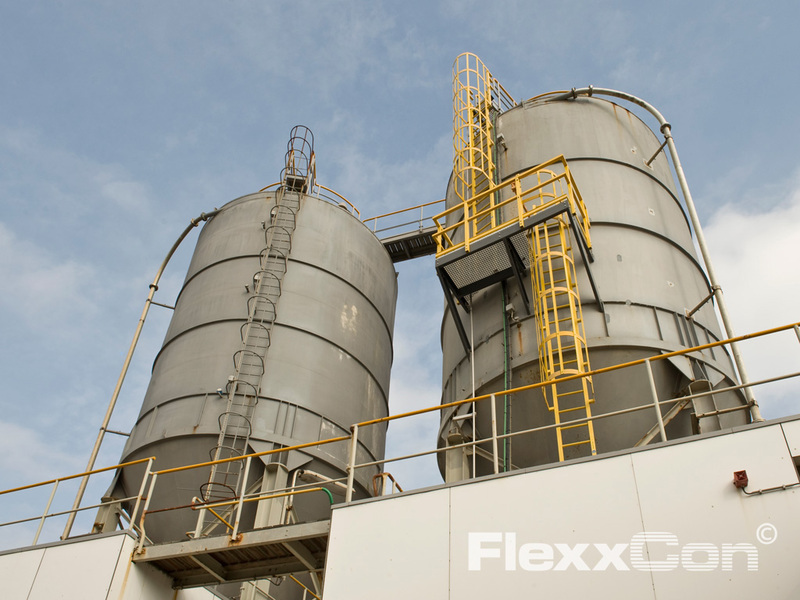 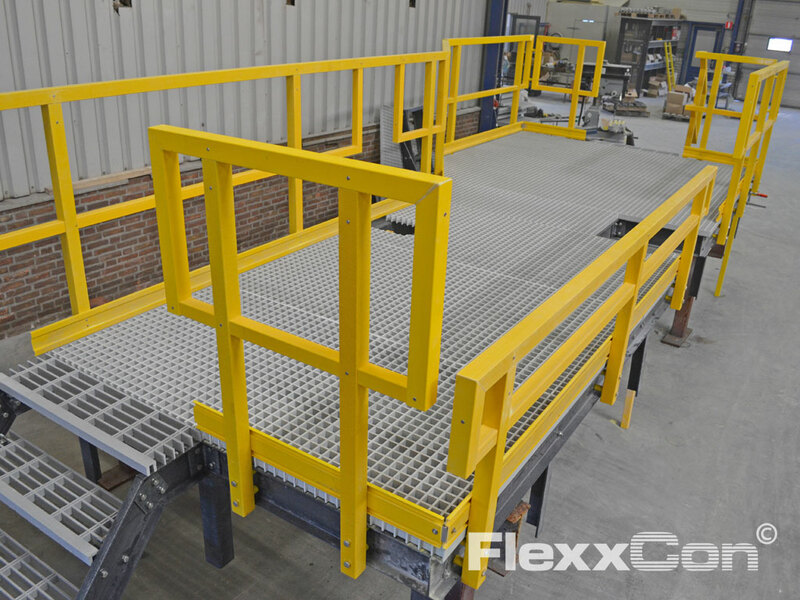 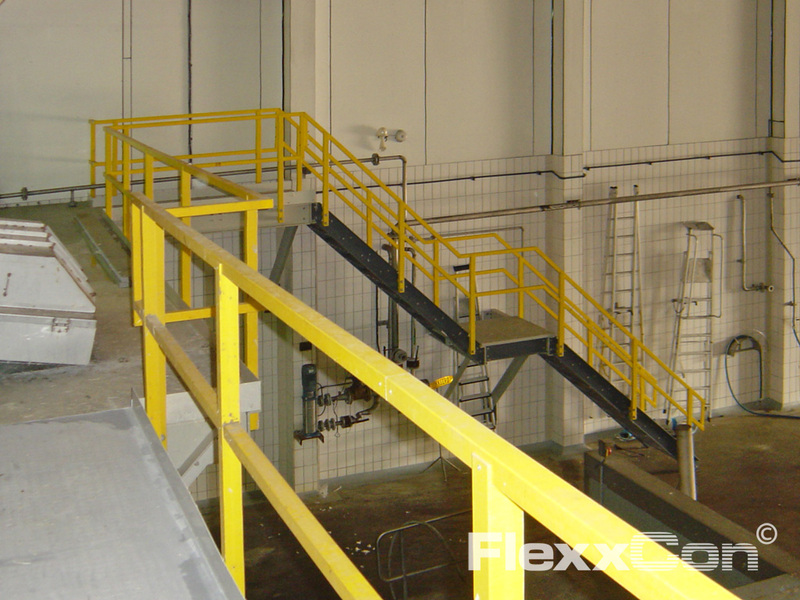 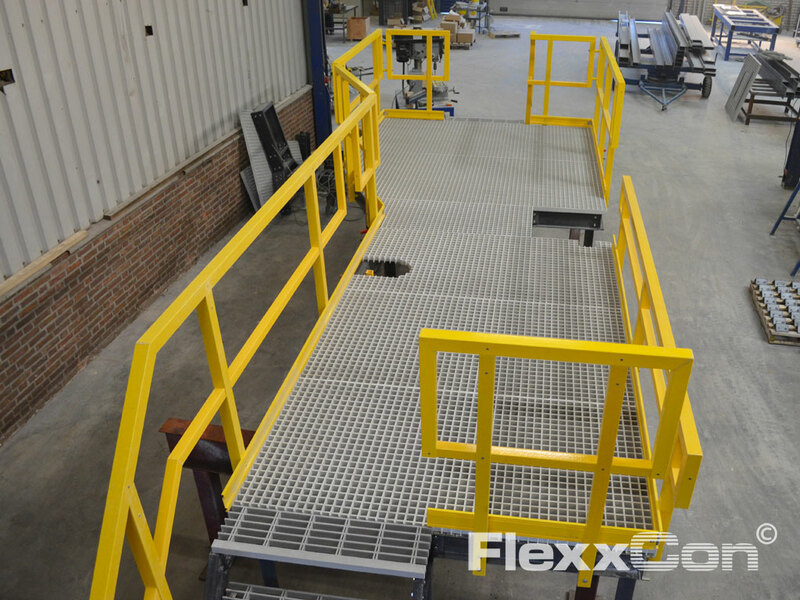 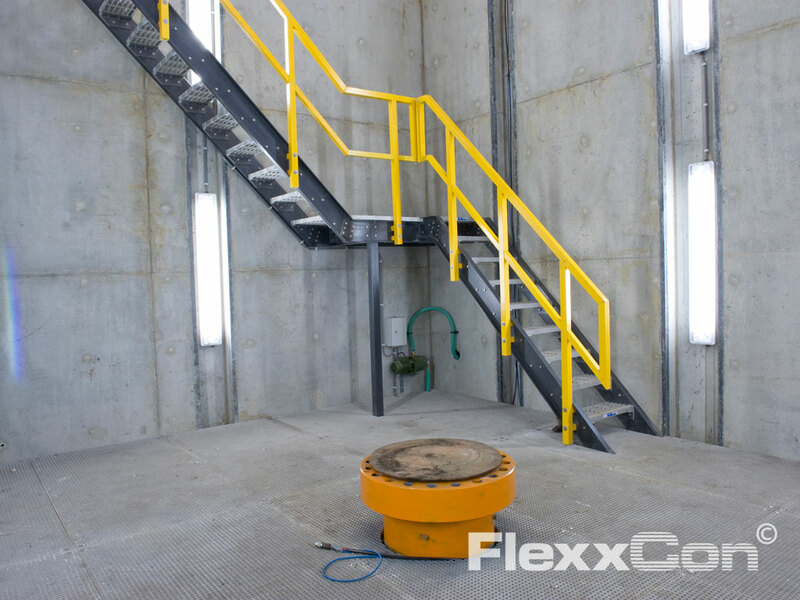 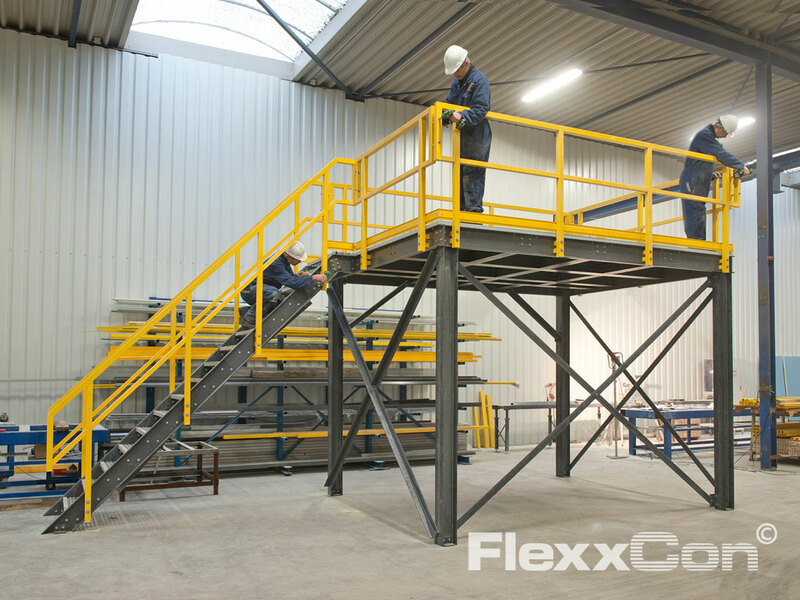 Do you want more information on FRP constructions and the many applications?